CHAT FACE – TO – FACE WITH ME (VIA SKYPE) FOR TWO HOURS AND ASK ME ANYTHING COOKING, BAKING OR KITCHEN ORGANIZATION RELATED. IF NEED TO GET ORGANIZED WE WILL DO THAT. 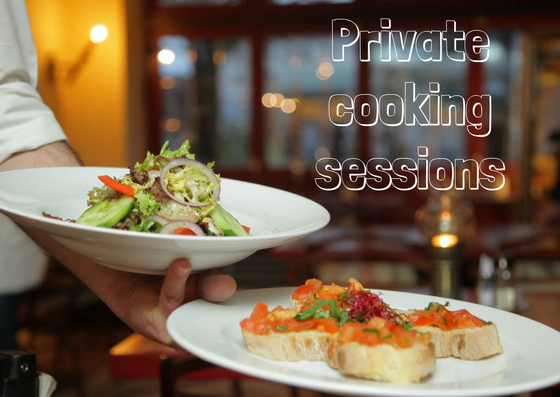 If you struggle to prepare daily meals and just the thought of what you will eat gives you a headache, I can help you through my private cooking sessions. 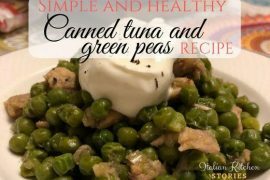 Whether you need help to prepare daily meals, are preparing a big gathering and you feel stuck, need a complete restart in your kitchen, cabinets and fridge or need to learn how to speed up the whole process, I can teach you how to prepare delicious, healthy meals that will leave you more free time to take care of yourself and those around you! By the end of just one session with me and following a fully personalized ‘Action Plan’ you will no longer waste your precious time stressing over what to cook, how to do it and what you need in order to prepare daily meals – instead, you’ll have a proven and customized guide to follow. WHAT DO YOU GET AND HOW IT WORKS? After you place your order I’ll email you within 48 hours to find out what areas you need help with and schedule an appointment for your private coaching session over Skype. Don’t lose the chance to organize your kitchen, better cooking and healthy lifestyle. Minimize your time organizing and maximize your time to enjoy your life. Book your life changing session now!